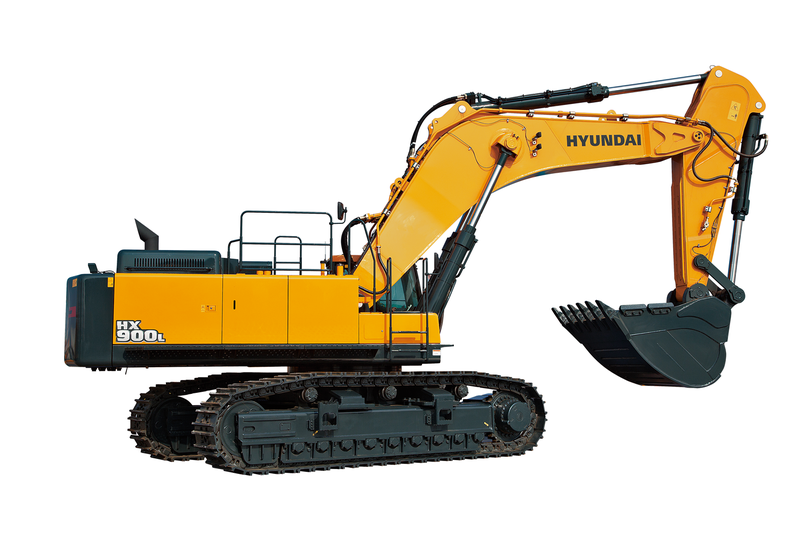 Hyundai Construction Equipment has added a heavy-duty model to its HX series of crawler excavators, the HX900 L, which will get its European premiere next month a the Bauma trade fair in Germany. 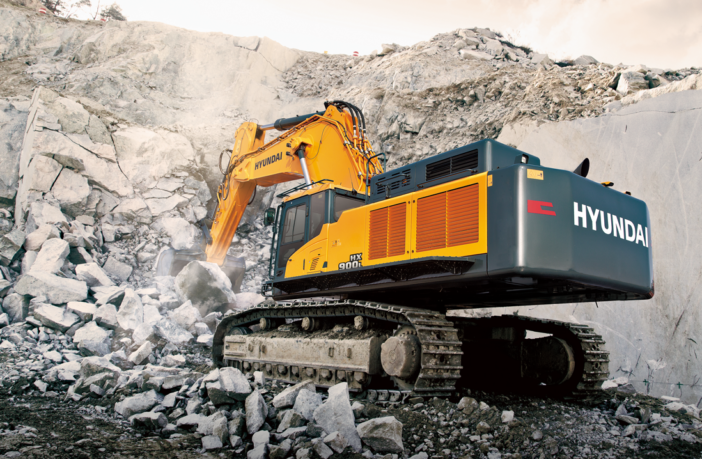 Designed for the demands of the European construction and quarry industries, the HX900 L has an operating weight of 88,800kg and is the second largest machine in the company’s product portfolio. Replacing the R800LC-9, the new heavy-duty crawler excavator is powered by a Scania DC16 084A engine and is a water-cooled, Stage IV-compliant unit providing 478kW (641hp). 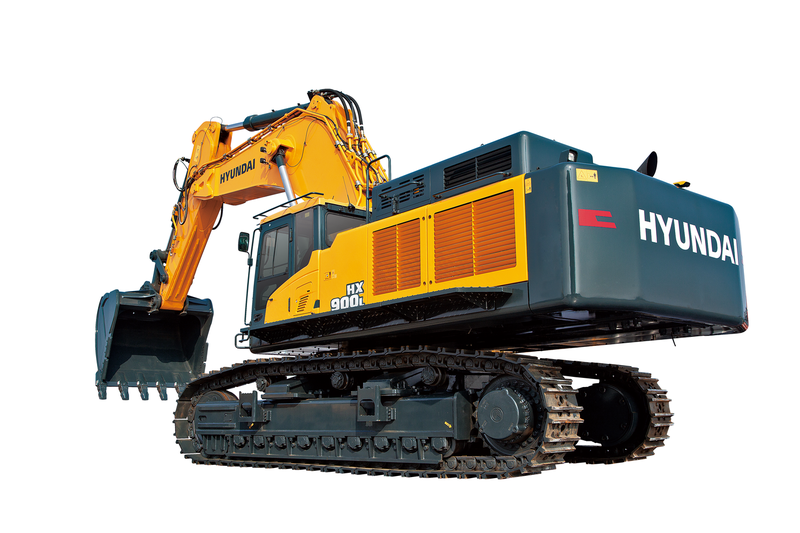 With a high rigidity boom and arm, the operator has improved stability when working with high and/or heavy loads. 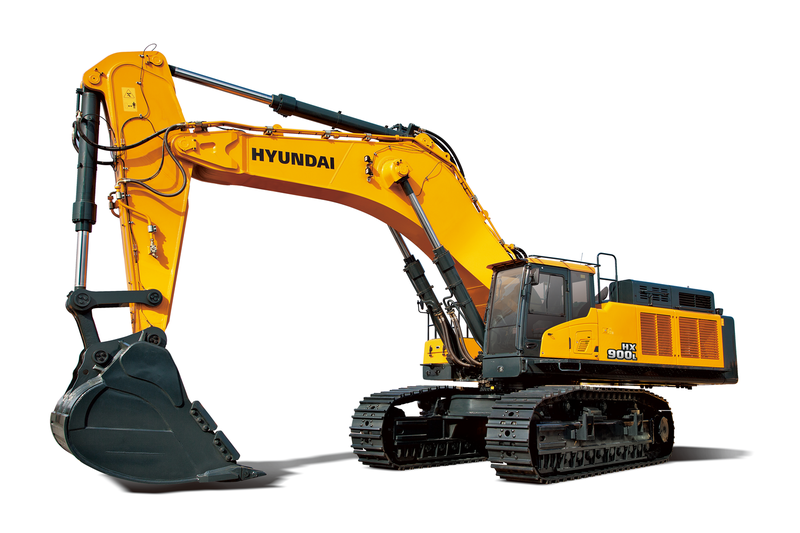 The vehicle has a standard bucket capacity (SAE heaped) of 4.85m³ and a maximum bucket digging force of 385.4kN, while the machine’s arm has a digging force of 372.7kN and a 7,230mm digging depth. In the cab, an 8in high-resolution cluster with touchscreen provides integrated information on diverse operations and control functions to maximize the operator’s convenience. 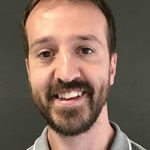 A new cabin mount has made it possible to reduce in-cab vibration and noise while a revamped air-conditioning system makes it possible for the operator to adjust the desired temperature and quickly regulate air flow. A luxury air suspension seat and a sun roof (application permitting) also make the operator more comfortable working in the machine. 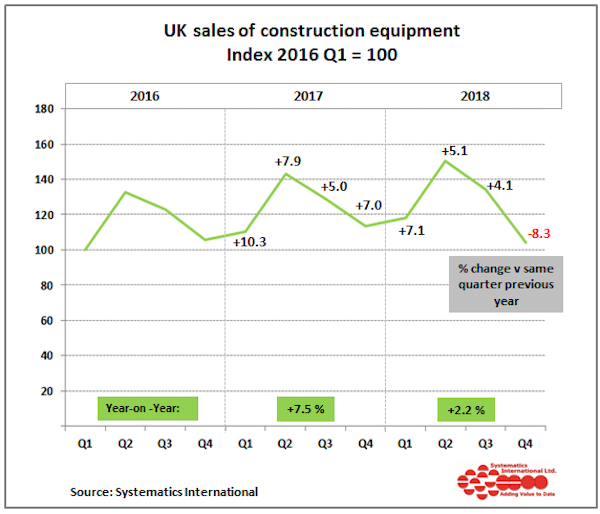 The ergonomically designed joysticks are very responsive and provide easy maneuverability which can minimize an operator’s fatigue when working over an extended period of time – especially on challenging jobsites. 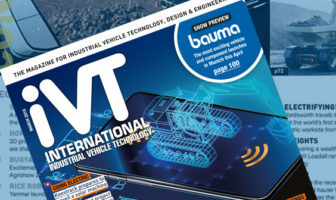 Hyundai will be presenting the crawler excavator at Bauma 2019 in Munich, Germany, in April.